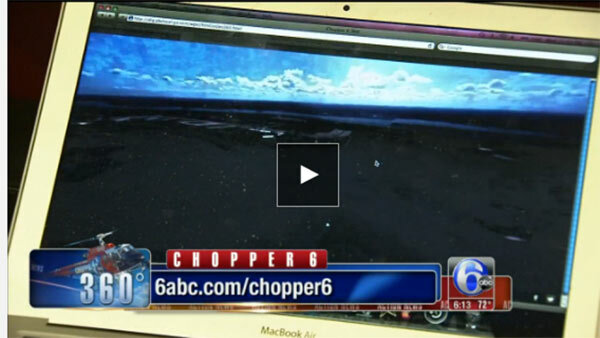 Chopper 6 360 allows you to fly along with Action News over breaking news stories LIVE. 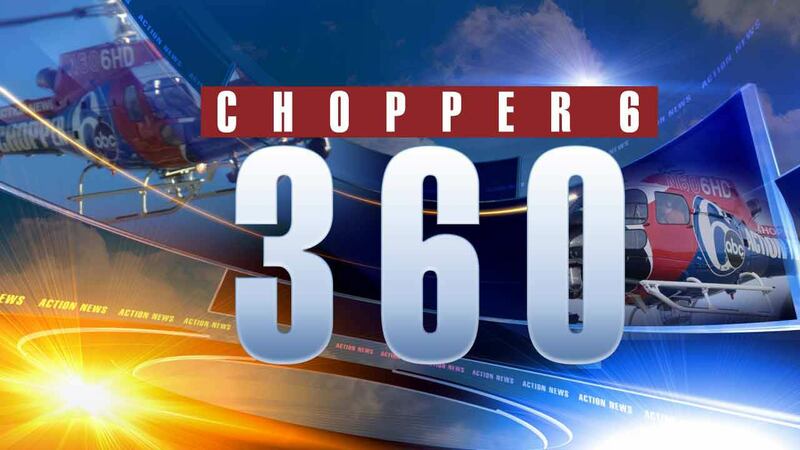 Fly along with Action News and Chopper 6 360! Chopper 6 360 provides you with a complete 360, full motion, interactive video experience on your PC, iOS or Android device. Use your mouse (online) and fingers (mobile) to turn, pan and zoom in on the video. Once it is installed, you'll be able to fly along with Chopper 6!